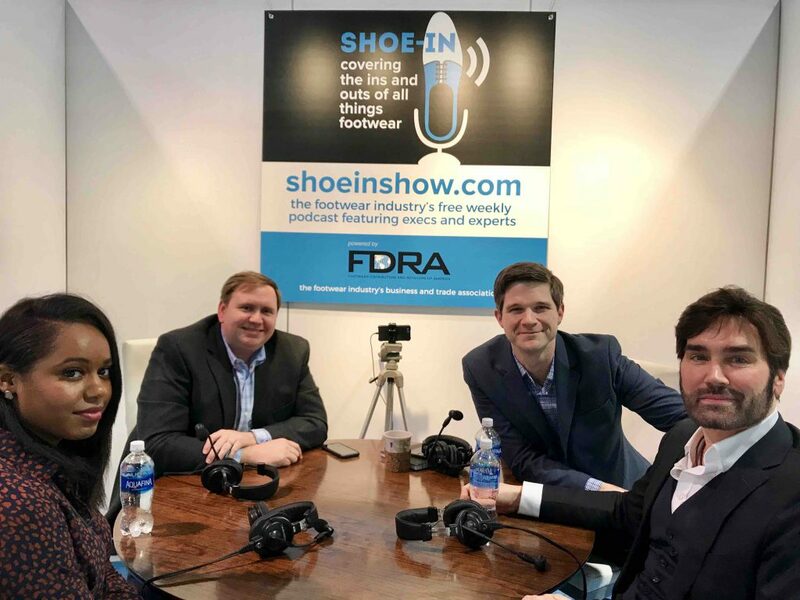 Before his recent brush with royalty, FN Editorial Director and all things footwear media guru Michael Atmore stopped by Shoe-In at FN Platform in Las Vegas to share his shoe story and download on the evolving footwear industry media and business landscape. Jasmine joins in with another world famous Whatcha Got? Whatcha Gettin’? segment as Michael and the boys shed light on the shoes they are currently wearing and what they plan to purchase in the very near future.